A Weber is a feature rich platform for creating and sending professional looking email newsletters. Active Campaign is a tool for email marketing, marketing automation and even CRM. Benchmark email is a powerful and simple email marketing solution that enables you to send compelling campaigns. Constant Contact is a powerful email marketing tool with additional features for engaging your audience. Get Response is an all-in-one marketing platform which features email marketing. 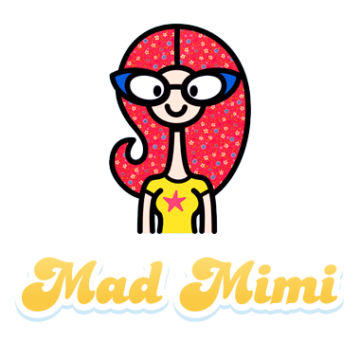 MadMimi is a simple email newsletter solution. Mailchimp was one of the first platforms to make email marketing accessible too small to medium sized organisations. SendGrid offers email infrastructure as a service, and excels at transactional email. Sendtric Currently completely free to use, with no limits. TinyLetter is a personal newsletter service brought to you by the people behind MailChimp. 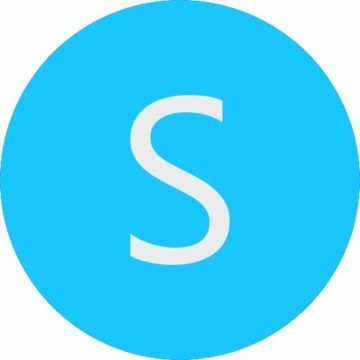 People use it to send updates, digests, and dispatches to their fans and friends.